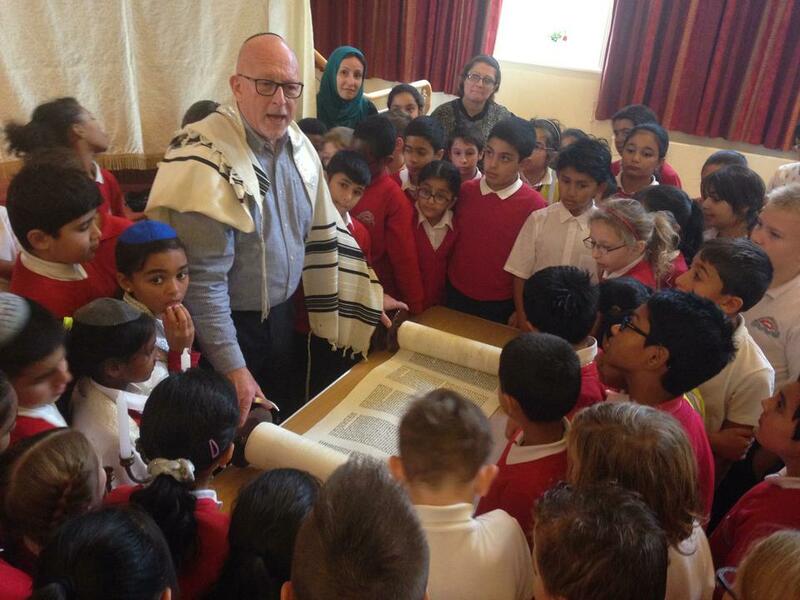 Year 5 enjoyed a trip to the Northwood and Pinner Synagogue this morning, on what proved to be a lovely day. 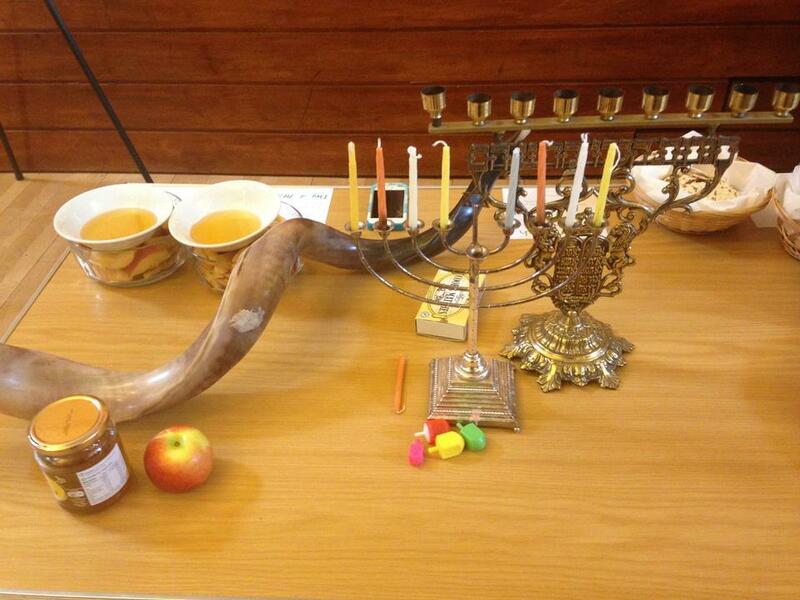 The children loved learning about the Jewish culture: festivals, food, clothing et al. 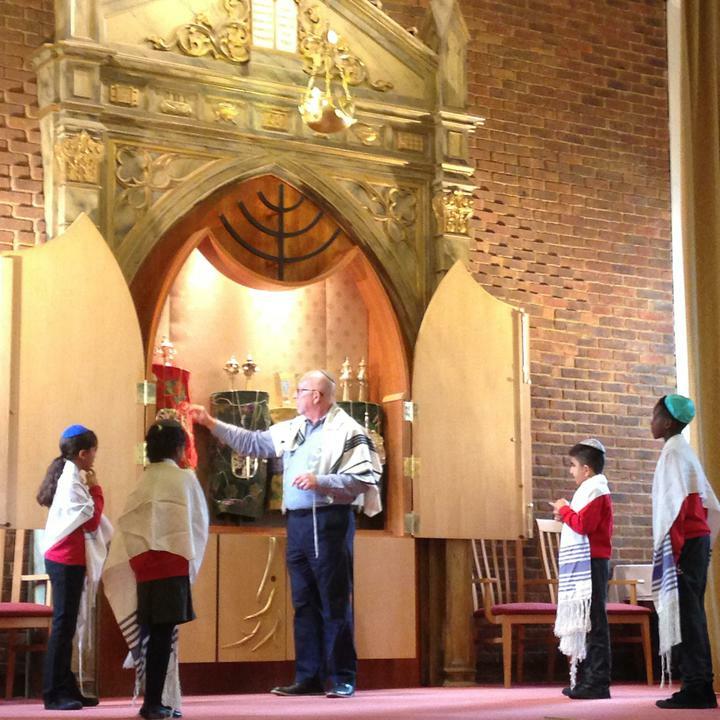 They were in absolute awe when presented with the Torah and for many children it further consolidated their knowledge of the close ties Judaism has with both Islam and Christianity. 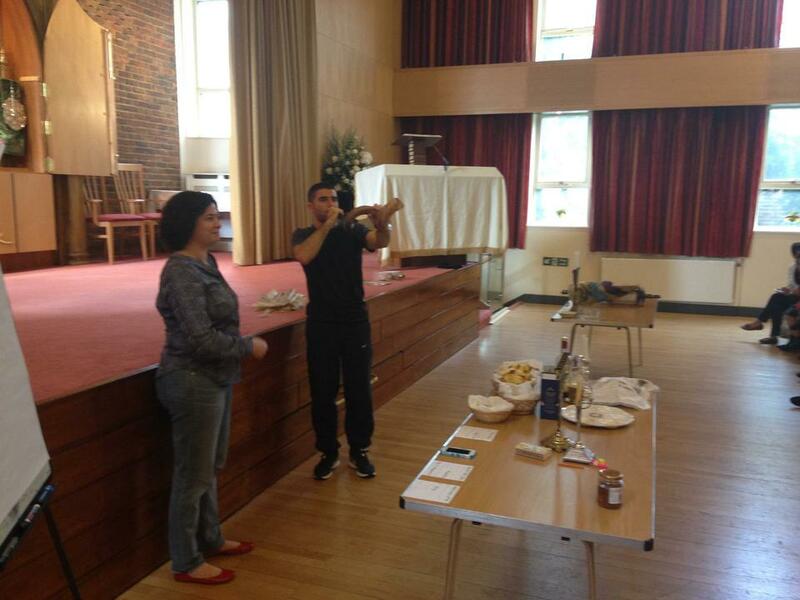 Hopefully this experience will hold them in good stead as they look to continue their RE learning in the classroom.